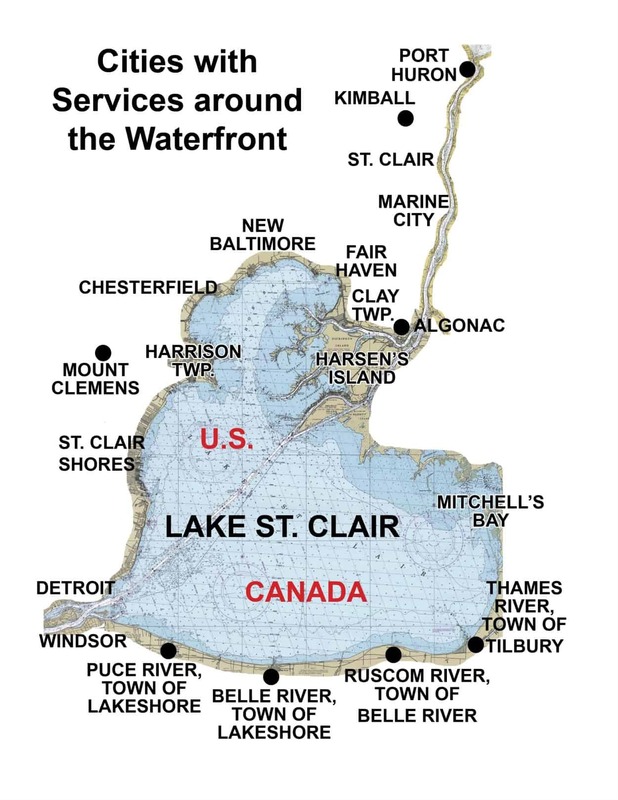 The Lake St. Clair Guide provides services you will need to Rent a Fishing Boat, Pontoon, Jet Ski, Waverunner, Kayak, Paddleboard, and Snowmobile to explore the beautiful Lake St. Clair waters. 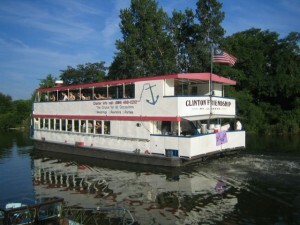 Lake St. Clair Boat Rentals are available around Macomb, Wayne, St. Clair Counties and Ontario, Canada. 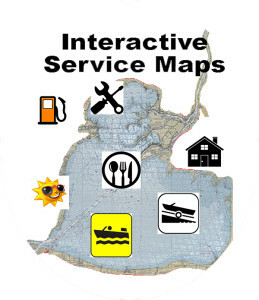 or click here for an interactive map of Boat, Jet Ski, Waverunner, Snowmobile Rentals Lake St. Clair near you.